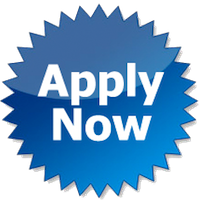 The PGDM Programme of AIMA is approved by All India Council of Technical Education (AICTE), Ministry of HRD-Govt. of India. 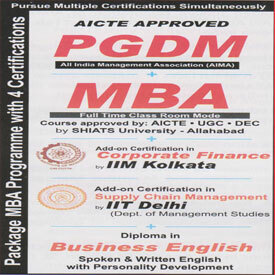 PGDM (AIMA) has a modular structure. There are four modules in this program. The First, Second and Fourth modules are common to all program participants. The Third module is Specialization module, where in one has the option to select One Specialization from four vital areas.